Johor Baru: Nine individuals have been arrested in connection with the illegal chemical waste dumping in Sungai Kim Kim on March 7, which affected thousands of people because of the noxious fumes from the unlawful dumping. Many students and staff from schools in the area experienced breathing difficulty, vomiting, nausea, and sore throat, after having been exposed to the poisonous fumes from the river. Police chief Mohamad Fuzi Harun said on Monday, March 18, that two suspects were detained in Johor, with seven others caught in other states. He also said that these suspects will be remanded for six days from Monday to help the police in the investigation. The individuals are charged on three counts: under Section 278 of the Penal Code for making the atmosphere noxious to health, under Section 284 for negligent conduct with respect to any poisonous substance and under Section 326 for voluntarily causing grievous hurt by dangerous weapons or means. The illegal chemical dumping first caused two schools to close on March 7, Sekolah Kebangsaan Taman Pasir Putih and Sekolah Menengah Kebangsaan Pasir Putih. Students and staff had breathed in the fumes from the chemical dumping. The schools opened again on March 11, but another wave of poisoning affected the students. By March 11, the education ministry closed all 111 schools in the Pasir Gudang area. At its worst, over 2,700 people had gotten affected by the toxic dumping, but by Sunday, only 29 individuals remained in hospital due to the poisoning. Last weekend, a cleanup of 1.5 km stretch of the river was completed. 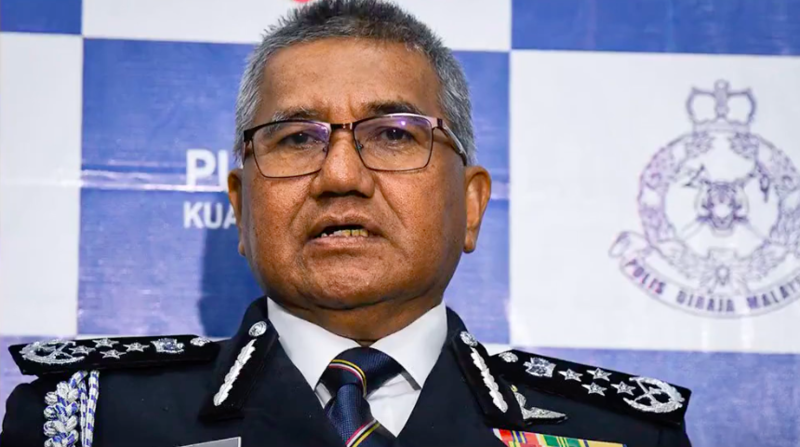 Sahruddin Jamal, Johor Health, Environment, and Agriculture Committee chairman, announced on Monday, March 18, that while four people remained confined in the Intensive Care Unit (ICU), they were in stable condition. Dr Sahruddin also announced via a statement that 30 teams under the Ministry of Energy, Science, Technology, Environment and Climate Change have been tapped to monitor air quality at 42 schools. These institutions are located within a 5-9 kilometer radius from Sungai Kim Kim. On Monday, Maszlee Malik, Malaysia’s Education Minister, had also announced that the schools in Pasir Gudang would not reopen until after March 30, when the mid-term break (March 22-30) ends. He explained in a press conference that experts and authorities had held a briefing. “We are taking precautions. The schools will remain closed until the school holidays. We will make announcements from time to time. The reopening of the schools will be announced later. He added that there will no change in the schedule for examinations.